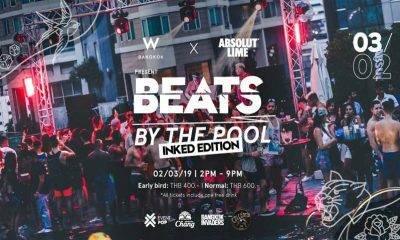 Kick off the new month with the energy and fun from the headliners at Beats by the Pool and mingle among the coolest crowd in town. 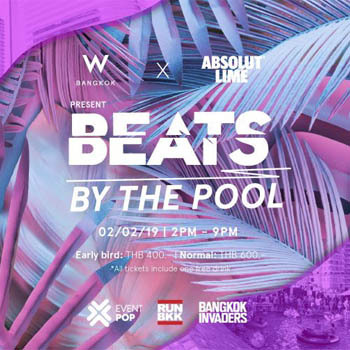 Once again, W Bangkok teams up with Absolut Lime and Bangkok Invaders for the best pool party in town, be ready for a great fun day & night! 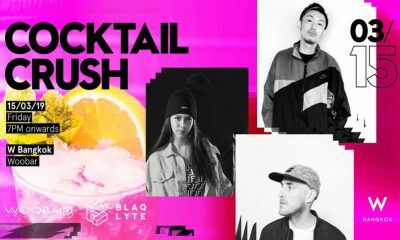 Steal the scene and own the moment for the upcoming ‘Beats by the Pool’ on Saturday, February 2nd, 2019 from 2PM to 9PM and enjoy cool beats, good vibes, great booze, and perfect splashes. 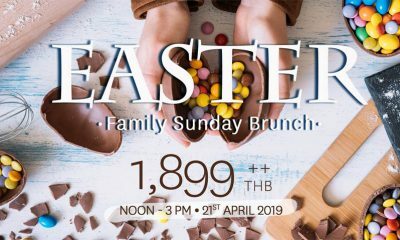 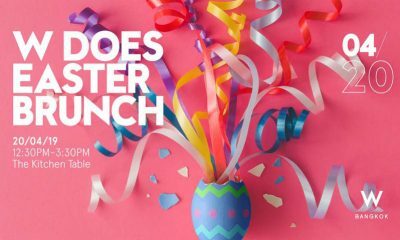 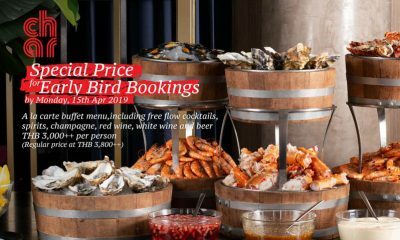 Guests also have a choice of purchasing our ‘W Does Brunch: The Experience’ package at THB 3,500.-/person, which includes one ticket to ‘Beats by the Pool’ and a seat to enjoy our most popular Saturday brunch with premium food and free flow cocktails from 12:30PM – 4PM at The Kitchen Table.